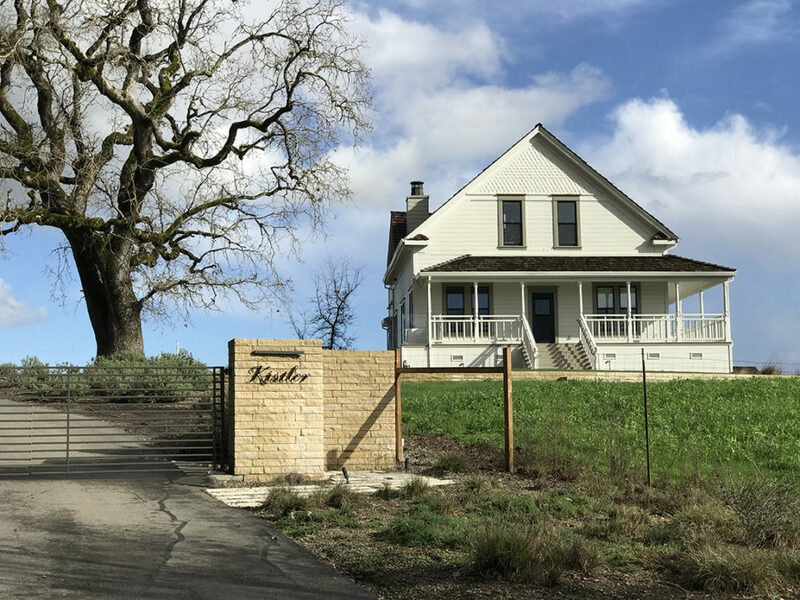 As a wine writer and enthusiast there are a few wineries you taste year after year and dream about visiting as long as you can remember… For me, that winery was Kistler Vineyards. 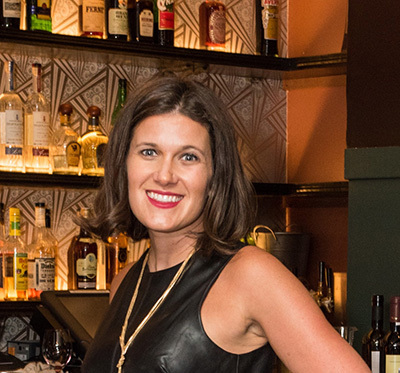 I first met the team a few years ago at a Battery Wine down Event (The Battery is a private club in San Francisco that I’m a member of with one of the most amazing wines in the city) and fabulous events such as their annual Wine Down. 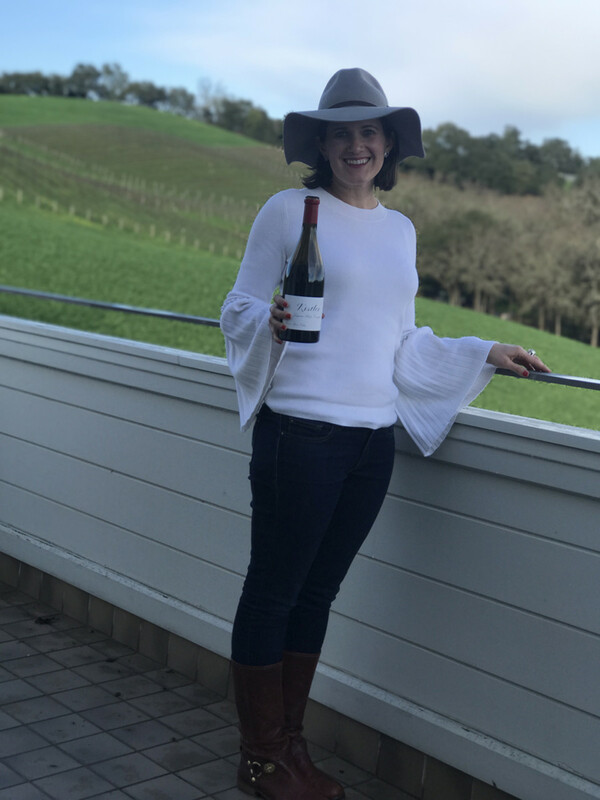 It was at the Wine Down that I first tasted Kistler Vineyards and fell in love with their beautiful Chardonnays and Pinot Noir wines. Fast forward a few years later, after various attempts to visit and our schedules not coinciding a visit was set. 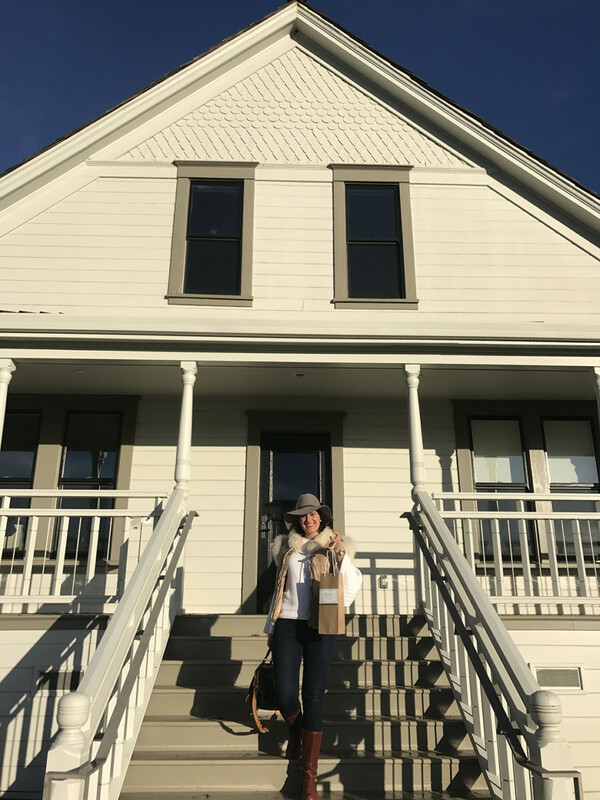 I was so excited, it was hard to believe I was finally getting to visit this adored winery and learn more about the wines from the team. 7095 Trenton-Healdsburg Rd, Forestville, CA 95436. 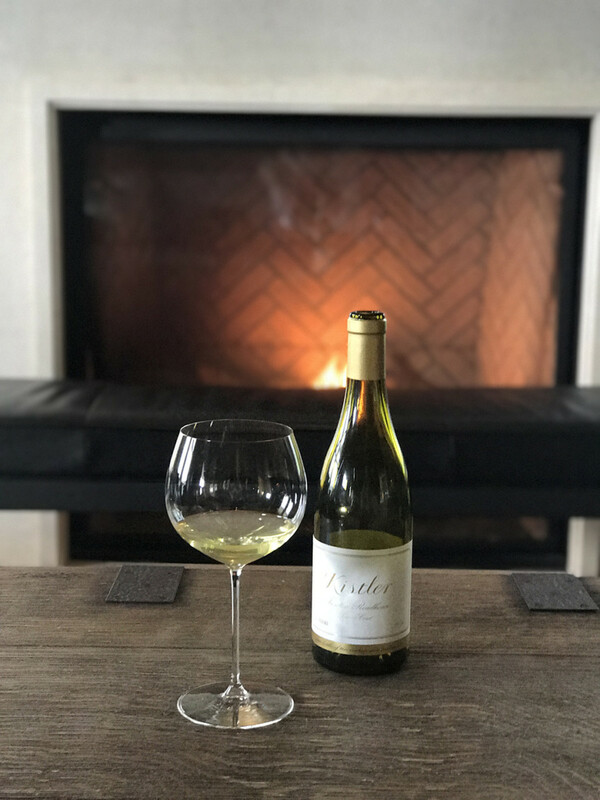 The warm welcome of the Kistler Trenton Roadhouse Chardonnay. 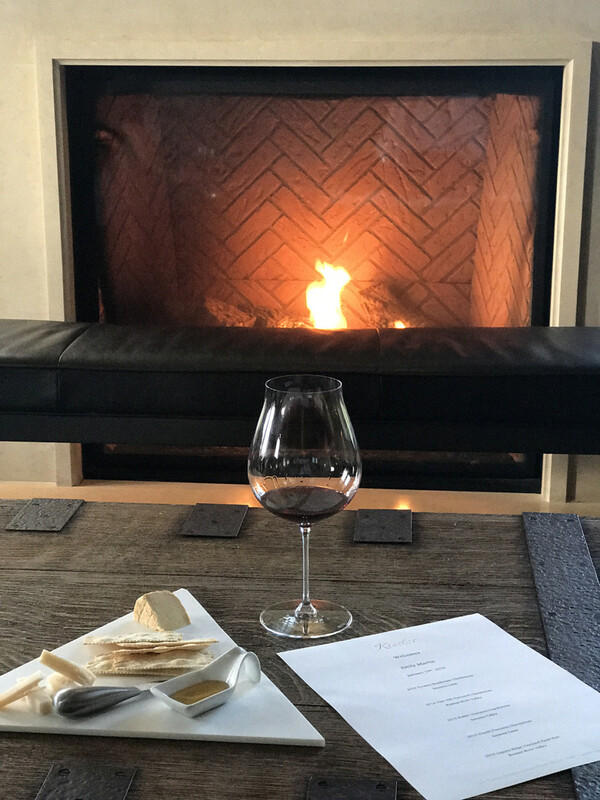 I was the first of my party of two to arrive so Brooke, the Director of Hospitality and I sat in the “living room” where I sipped on this beautiful wine and she shared the history of Kistler Vineyards dating back to Founder and original winemaker Steve Kistler . Our lovely host Brooke lead our amazing visit and wine tastings. 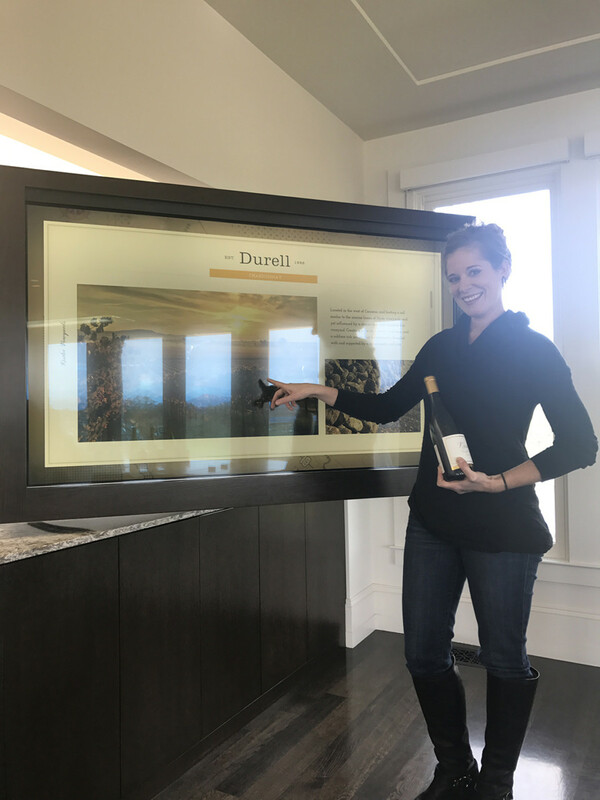 Here Brooke was sharing more about the Durell Vineyard which I am very familiar with. 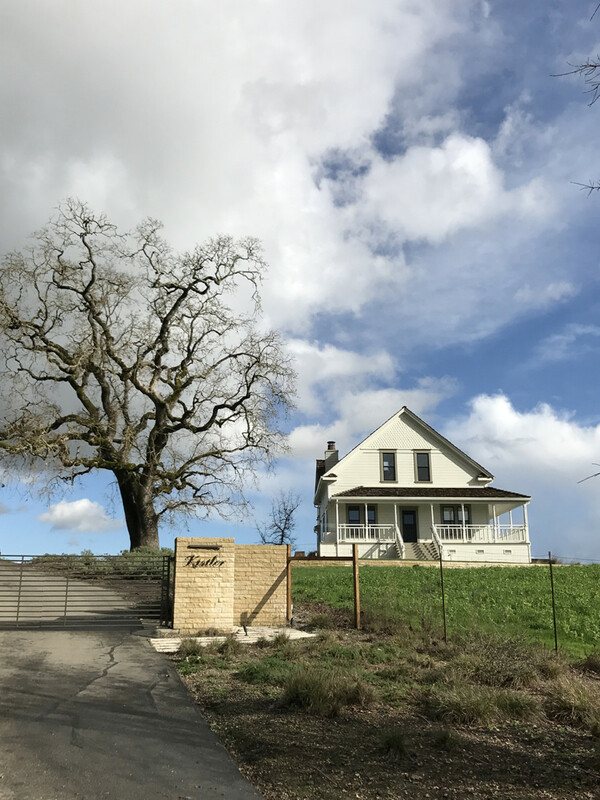 Durell Vineyards is one of my favorite vineyards in California owned by Bill Price who’s also an investor in Kistler, Gary Farrell , Three Sticks Wines & Lutum Wines (to name a few). Read more about each on The JetSetting Fashionista! 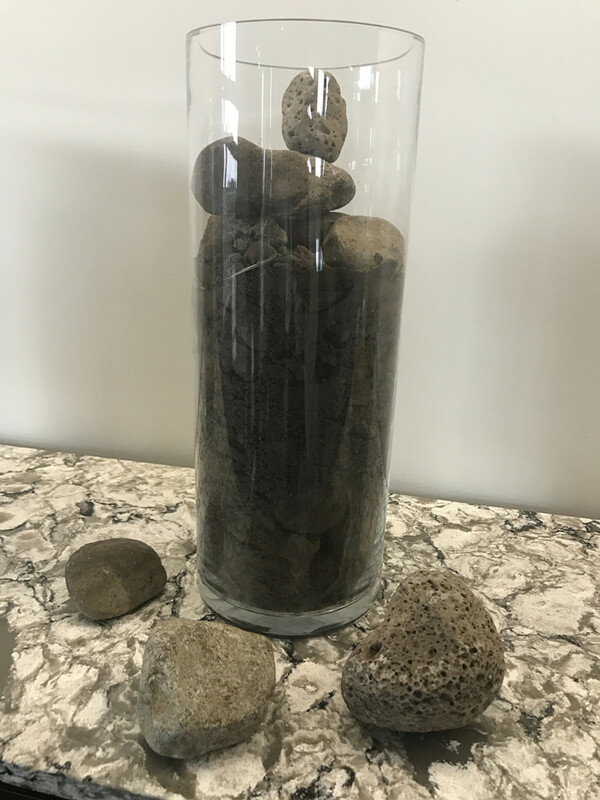 Checking out the various soils from the different vineyards Kistler sources their grapes from. 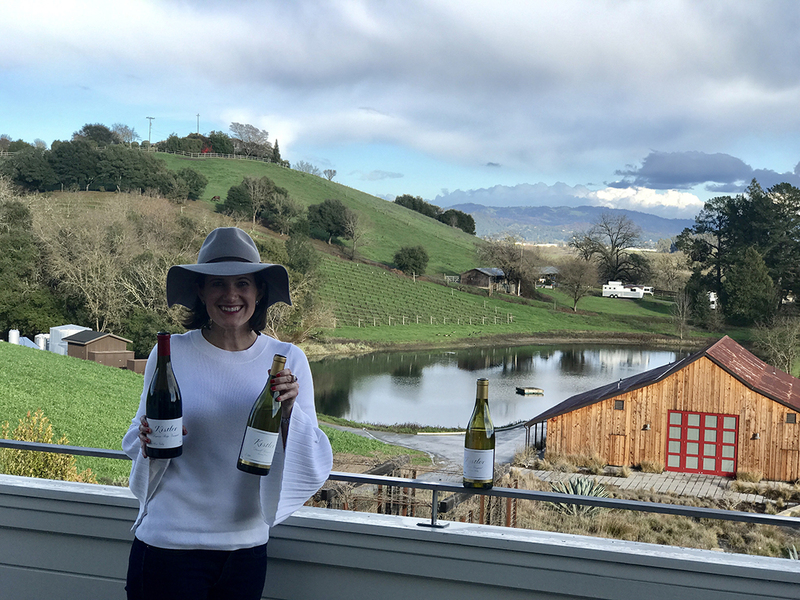 During the tasting we headed up to the roof for these spectacular vineyard and pond views. The amazing barn directly in front is used for private events and tastings. It is so picturesque, it was hard to leave this incredible look out point. 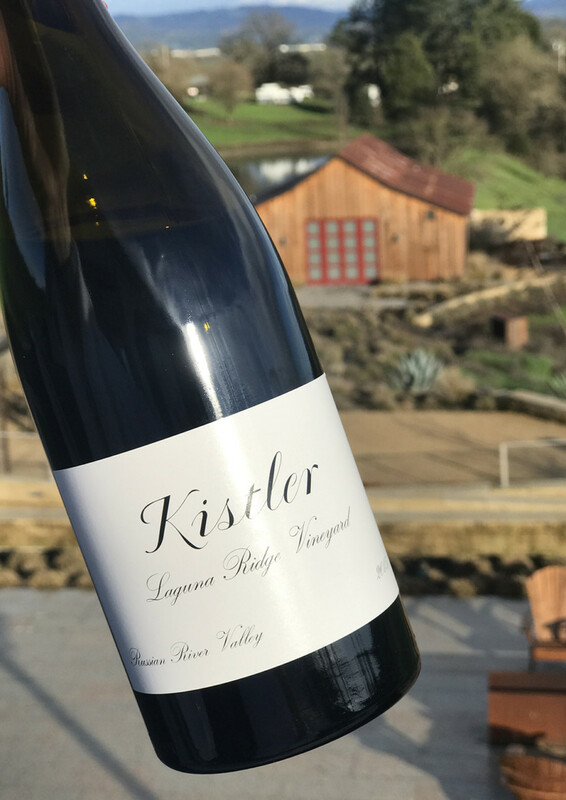 I am truly in my happy place when I have too many wines to hold and am in a beautiful setting like the Kistler Vineyards Trenton Roadhouse Vineyard. 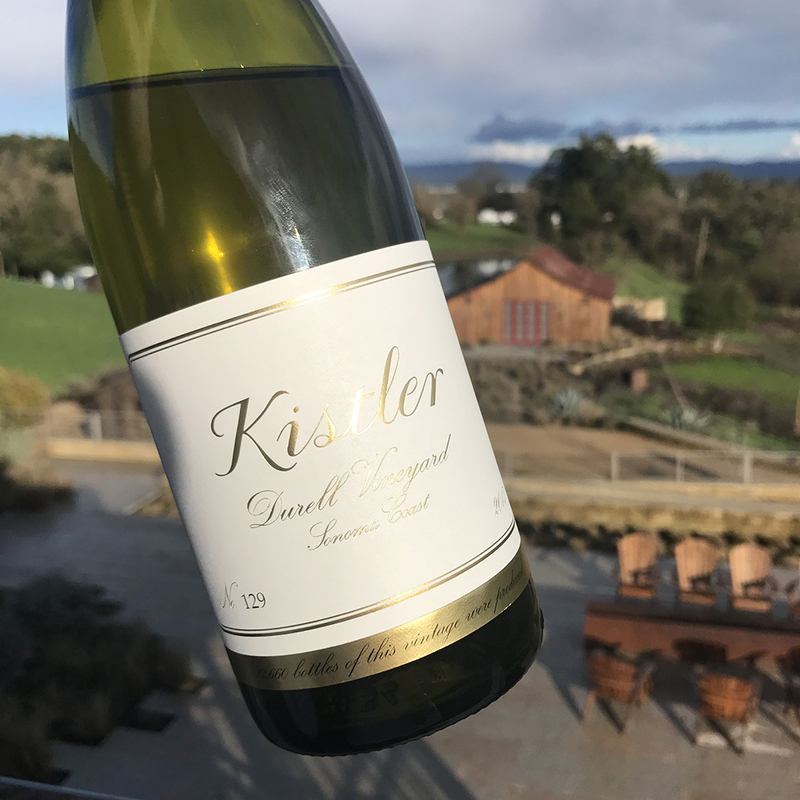 Cheers to enjoying this beautiful Kistler Chardonnay from Durell Vineyard. This was hands down my favorite of the Chardonnay Wines! 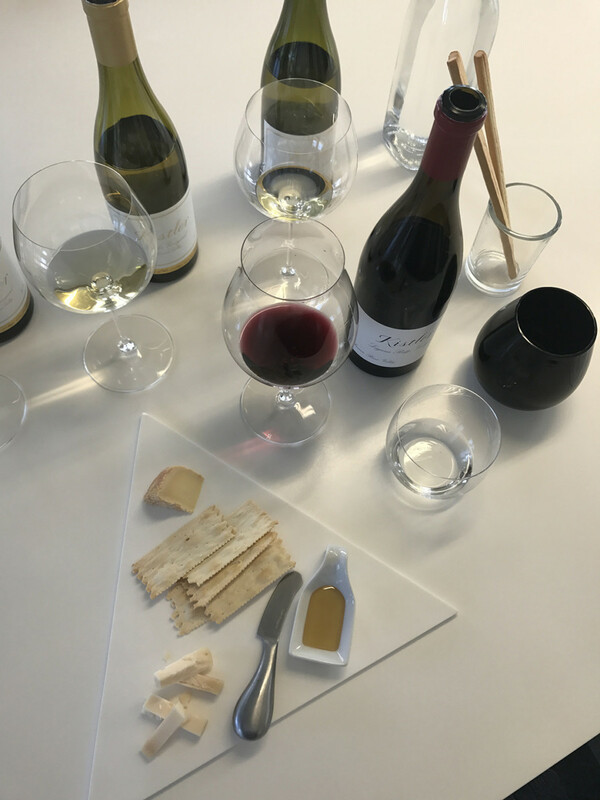 At the end of the tasting we enjoyed a lite cheese pairing. 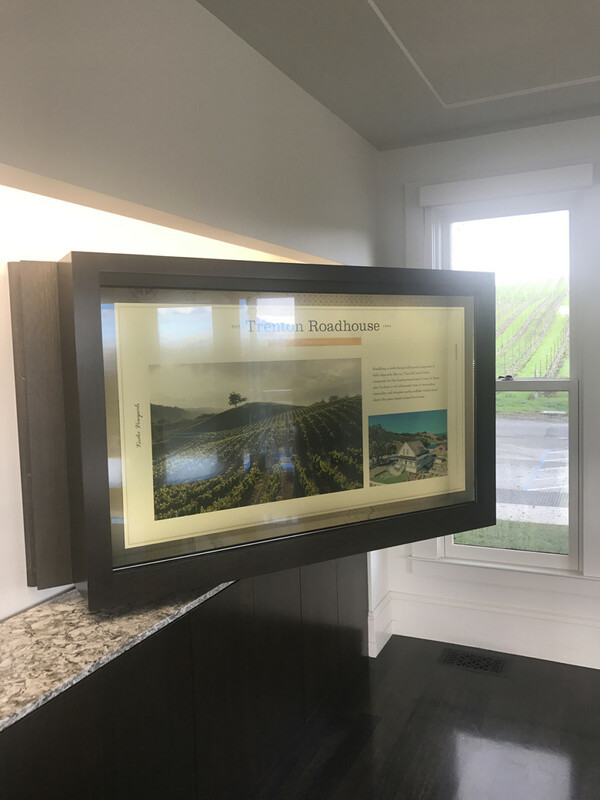 Brooke explained that they do the food at the end of the wine tasting so you’re tasting the wines in as pure of form as possible without the cheese impacting the wine flavors and profiles. 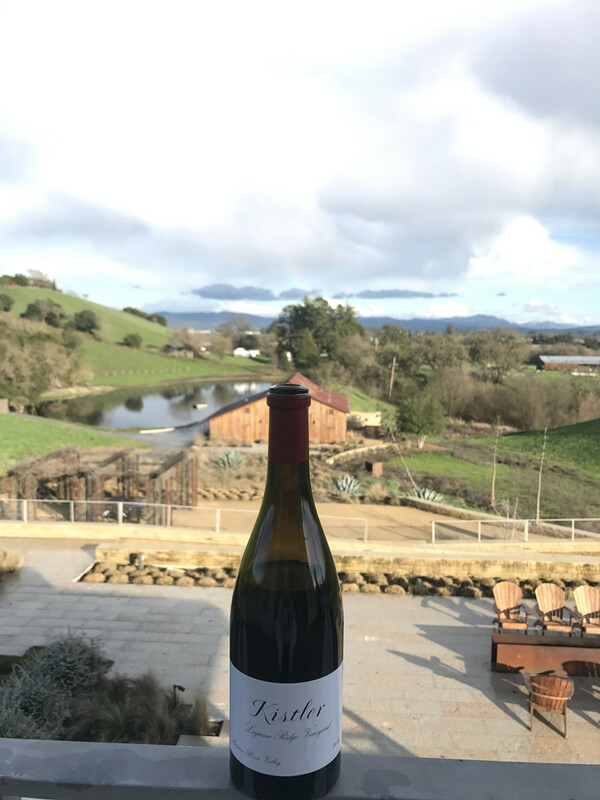 This was the first winery I experienced that tasting format in, and after Brooke explained the logic I really understand why and appreciate the pure expressions of the wines I enjoyed without the food pairings complicating the flavors or distracting from each of the wine’s profiles. Farewell Kistler. It has been a magical visit and of course I could not leave without buying a bottle to take home and enjoy later. Thanks for hosting me and my friend Amy and the lovely experience.